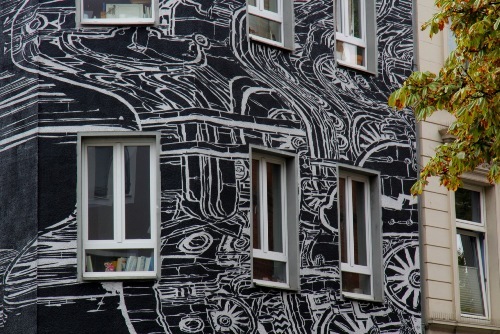 The people who want to improve their creativity and education can go to Cologne to study. There are many kinds of lesson that you can get here. 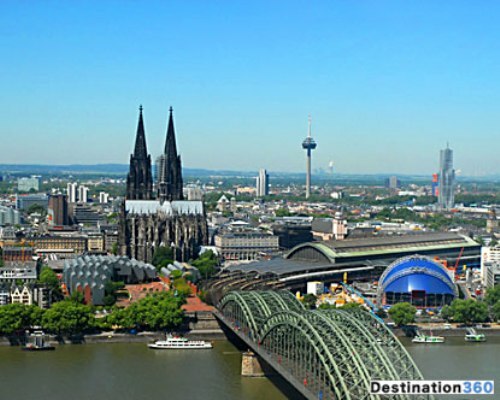 Cologne offers people with tailor made language course and German individual course. The tuition fee is different among the courses. The location of Cologne is on the Rhine. This is one of the oldest cities in Germany. When it comes about the size, Cologne is the fourth largest city in the country. When you walk on the city, you will be amazed with a lot of magnificent churches. That’s why this it is called as the city of churches. 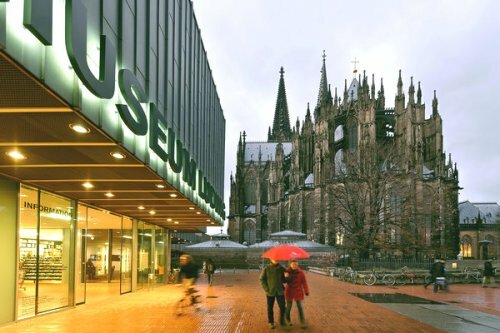 You can enjoy the style for the medieval city wall on the 12 largest roman churches in Cologne. 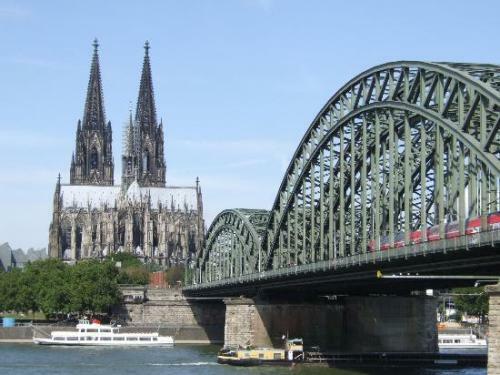 One of the famous landmarks that you need to visit when you are in Cologne is Cologne’s impressive Cathedral. Many people consider this building as the second largest one in Germany. The impressive cathedral is visited by more than a thousand of tourists all over the year. They will like to climb on the 509 steps of the cathedral. Chocolate is everyone’s favorite snack. If you want to know about chocolate in detail, you can visit a museum in the city dedicated to chocolate. Visiting Cologne Germany will never make you disappointed. There are a lot of tourist attractions here. You can visit 11 galleries and 40 museums. If you want to know the wonderful attraction held in Cologne, you can visit the city in July. It hosts Cologne Lights which is considered as the largest high altitude musical firework display in Germany. Kölsch is the local beer in Cologne. Compared to any other German beers, it is sweeter and more refreshing when you drink it. The largest pride event in held in Cologne. You just have to come in the first weekend of July. You just have to reach the city center to have fun here. Those who love to shop can go to the Cologne’s Schildergasse. In an hour, there are 13,280 visitors in this boulevard. 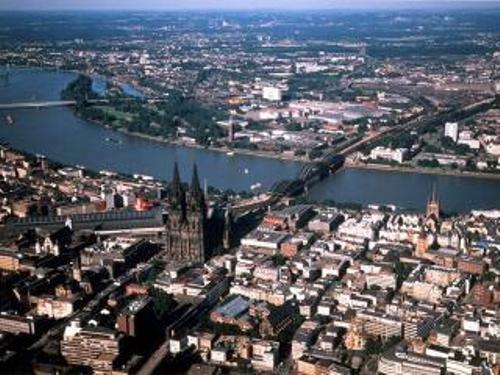 Are you interested with facts about Cologne Germany?